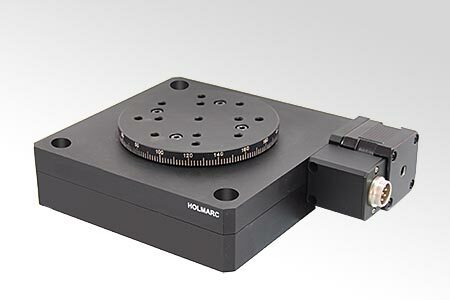 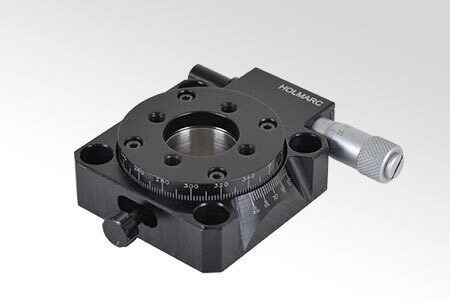 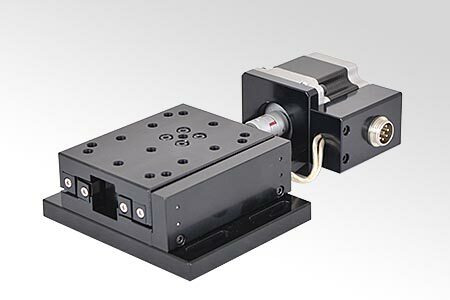 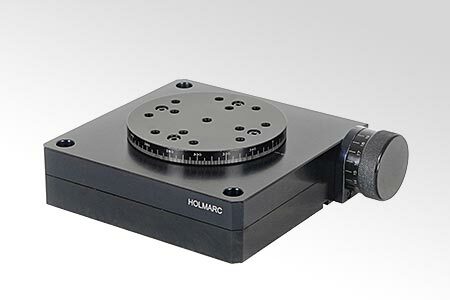 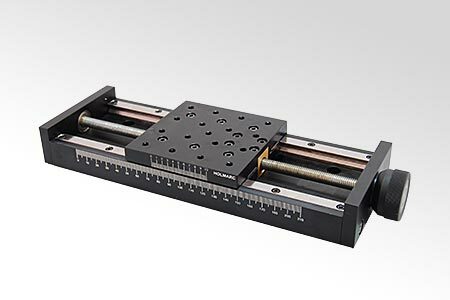 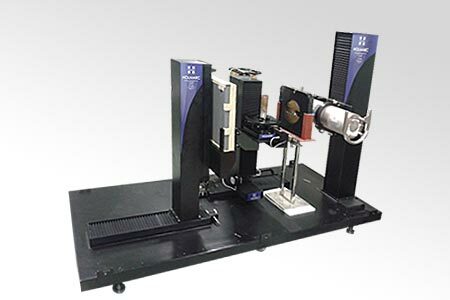 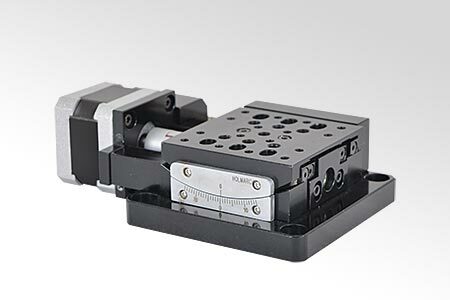 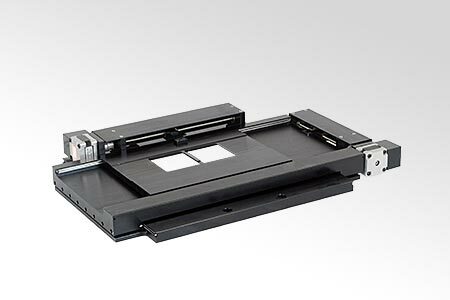 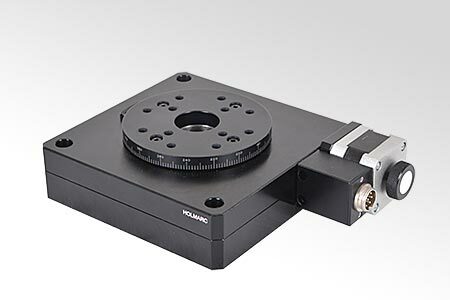 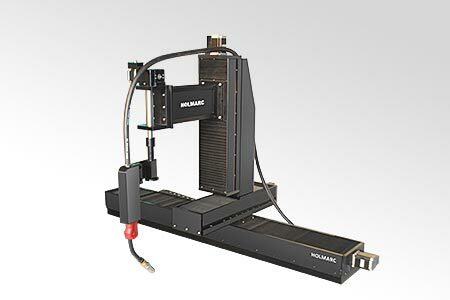 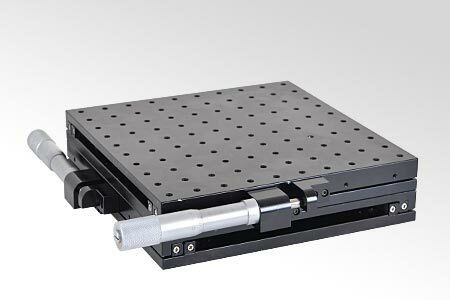 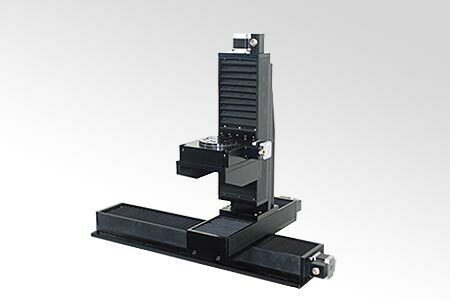 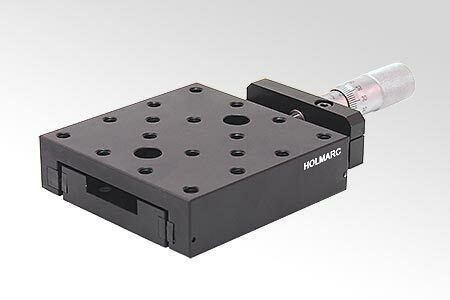 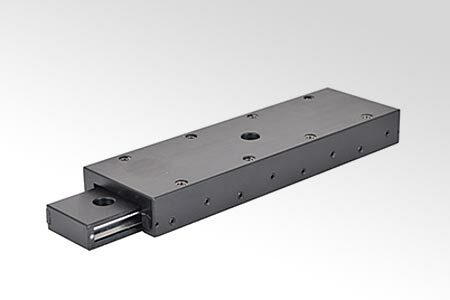 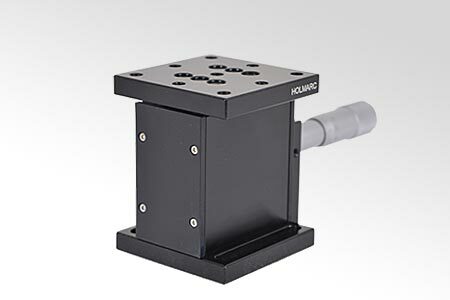 Holmarc manufactures a wide range of linear and rotation stages, ranging from short travel micro translation stages to multi axis stages. 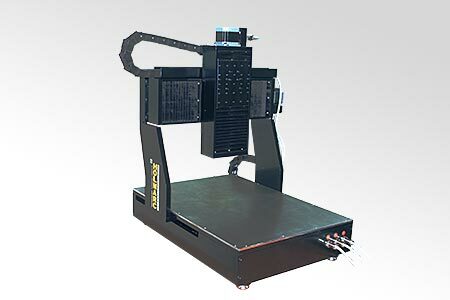 These products provide attributes like rotation and precise tilting on various axis at required orientation in three dimensional space. 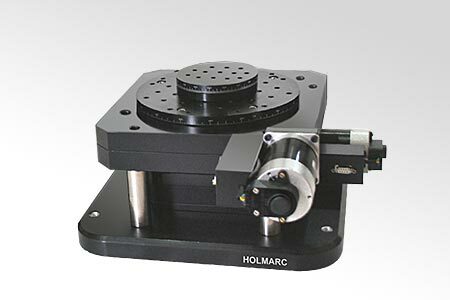 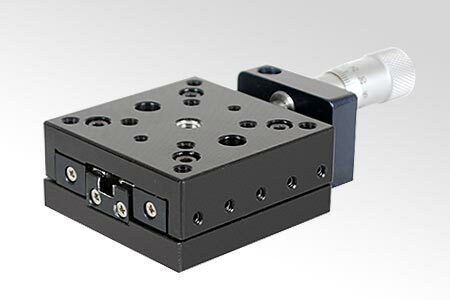 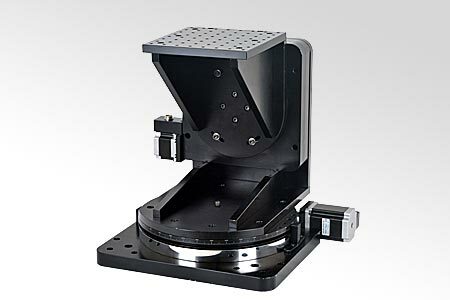 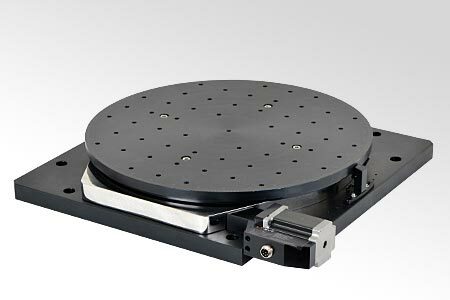 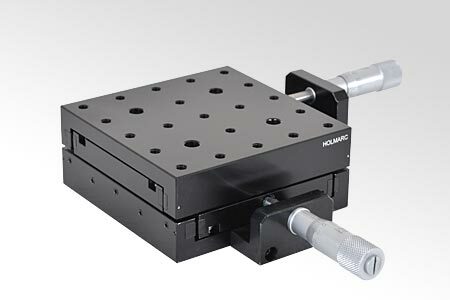 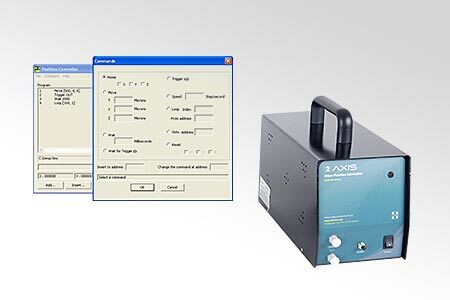 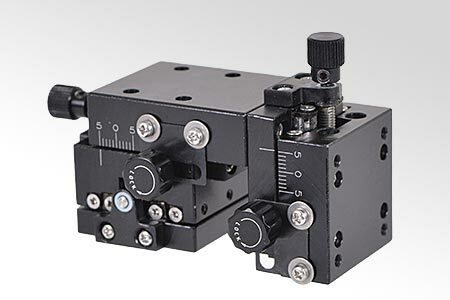 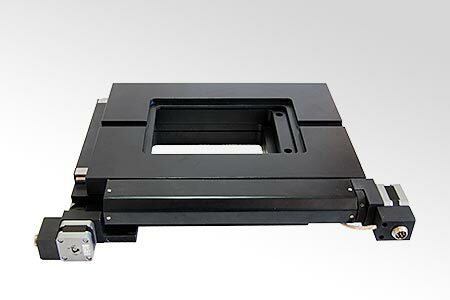 There are stages to suit customer demands and applications with utmost accuracy and repeatability. 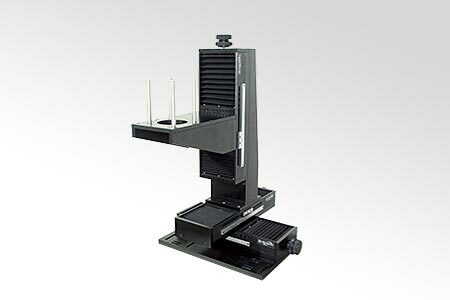 Our market proven quality, sturdy design and minimal pricing are helping to build trust and confidence with valued customers. 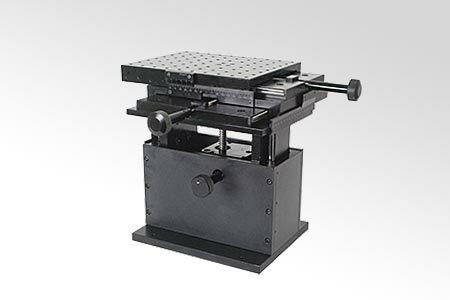 Please go through our standard models listed under various categories. 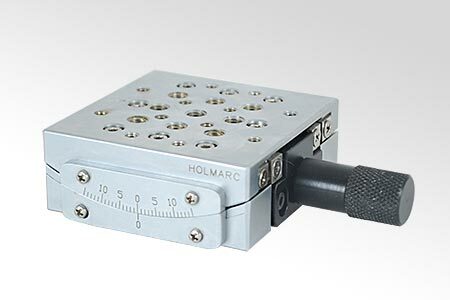 Please contact us at sales@ holmarc.com for any assistance / support.